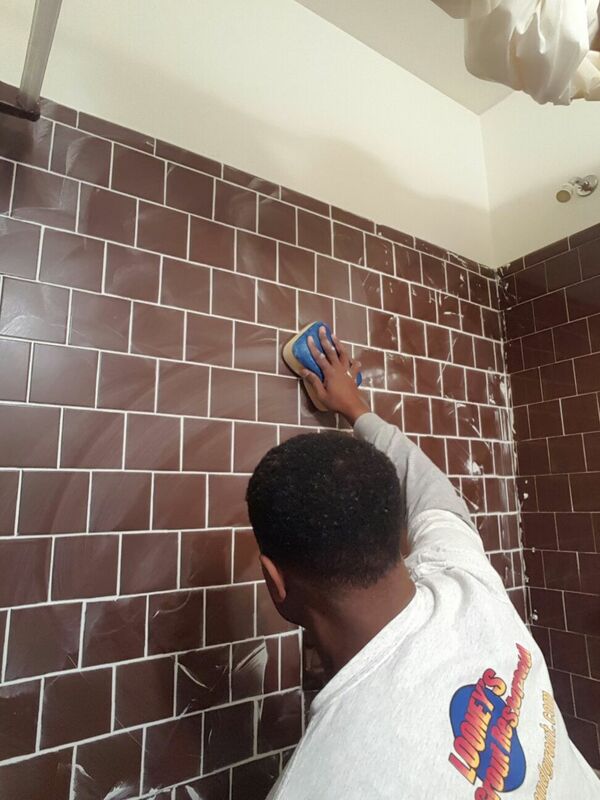 We specialize in Tile & Grout Cleaning, Restoration, Color Sealing, Bathroom Remodeling and Tile and Hardwood Flooring services! Michael Looney started Looney’s Tile and Grout in 2009. 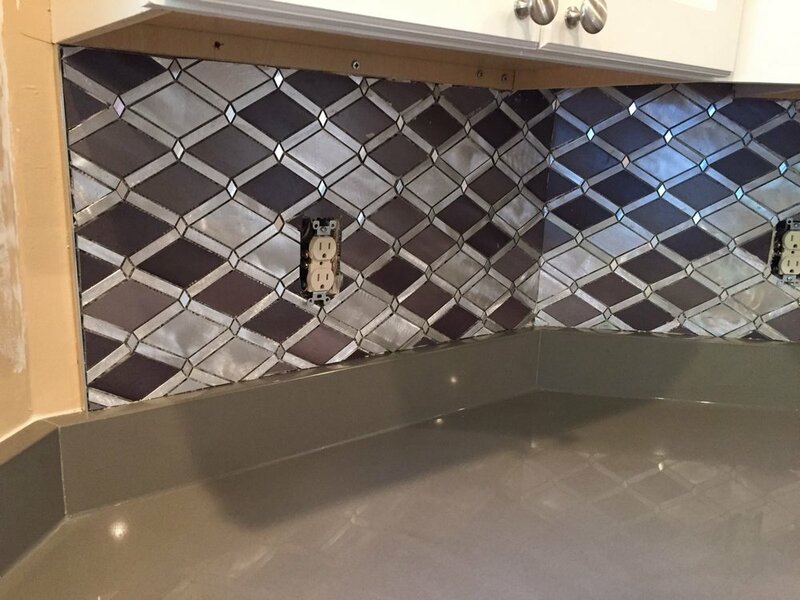 Originally a cleaning and tile restoration company, our reputation for quality grew and so did our portfolio of services. We are proud Class A licensed Contractors! There are many perspectives on what the home improvement industry should be, but we believe that the minimum standard of excellence is being licensed and insured, delivering quality craftsmanship, calling on our way to a job, being on time for appointments and project deadlines. All estimates are free, go ahead and contact us today! Our mission is guided by core values and principles. We are committed to offering the best possible client experience so we can build lifelong relationships and earn your referrals. PEOPLE. We are passionate about creating a “people-first” work environment where all team members and business partners are treated with respect and dignity. CRAFTMANSHIP. 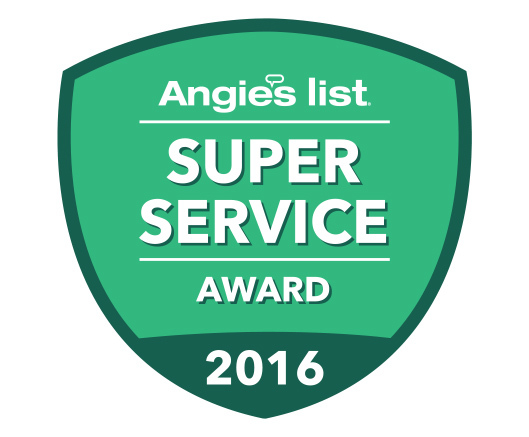 We are dedicated to delivering the highest quality of work and total service experience. INTEGRITY. We anticipate and respond to needs, honest when expectations are missed, and responsible when taking corrective action. We do the right thing even when no one is watching. DIVERSITY. We embrace diversity as an essential component to building an enduring company and creating an inclusive environment. Our philosophy is simple: When we grow our team members, we grow our business!